Jean Freedman - author of Peggy Seeger: A Life of Music, Love, and Politics. 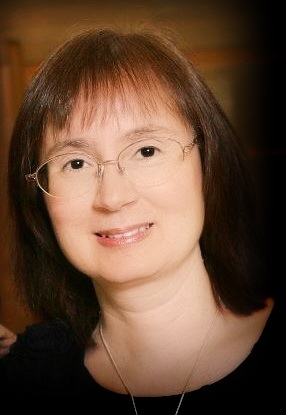 Jean R. Freedman has a BA in theatre from the University of North Carolina at Chapel Hill and a PhD in folklore and ethnomusicology from Indiana University. Her writing has appeared in the New York Times, the Washington Post, the Journal of American Folklore, and other publications. Her first book, Whistling in the Dark: Memory and Culture in Wartime London, is a study of the culture of London during World War II. Her second book, Peggy Seeger: A Life of Music, Love, and Politics, is the first full-length biography of folk music legend Peggy Seeger. An experienced oral historian, Jean conducts oral history interviews for individuals and organizations, and she teaches oral history workshops for people interested in creating their own projects. A graduate of the the Theatre Lab’s Life Stories Institute, Jean conducts theatre workshops that focus on performing personal stories. She is a professorial lecturer at the George Washington University and lives in the Washington, DC area with her family. Radio program “Ballads in the Morning,” Takoma Radio, WOWD, January 12, 2018. Reid Cramer interviews Jean. Podcast “New Books in Folklore,” March 8, 2018. Rachel Hopkin interviews Jean. Library of Congress blog, November 14, 2017. “Inquiring Minds: Shining a Light on a Folk Music Original.” Wendi Maloney interviews Jean. Radio program “Folk and Acoustic Music,” WLRN, South Florida Public Radio, September 5, 2017. Michael Stock interviews Jean.